Welcome to 5761 Sampson Way. 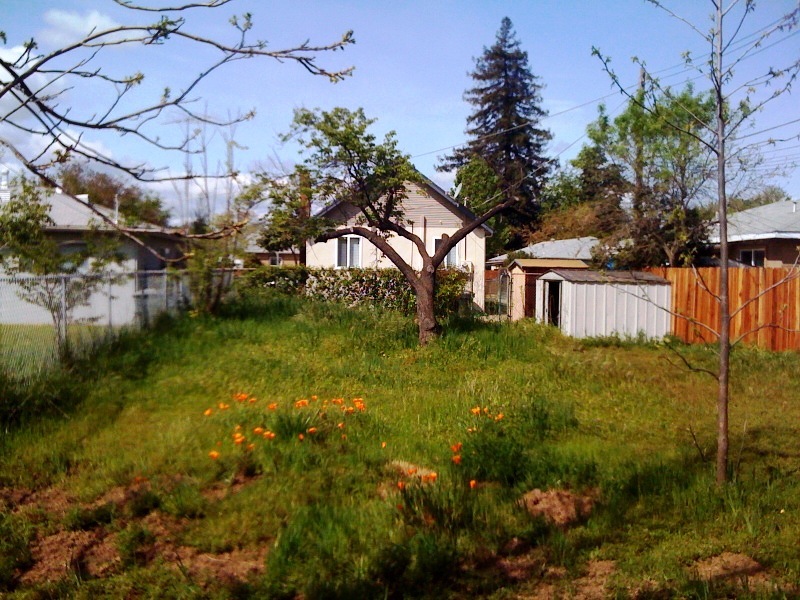 This house has been renewed… all you will need to do is move in (and plant a garden in th e humongous backyard). This home has been painted inside and out. 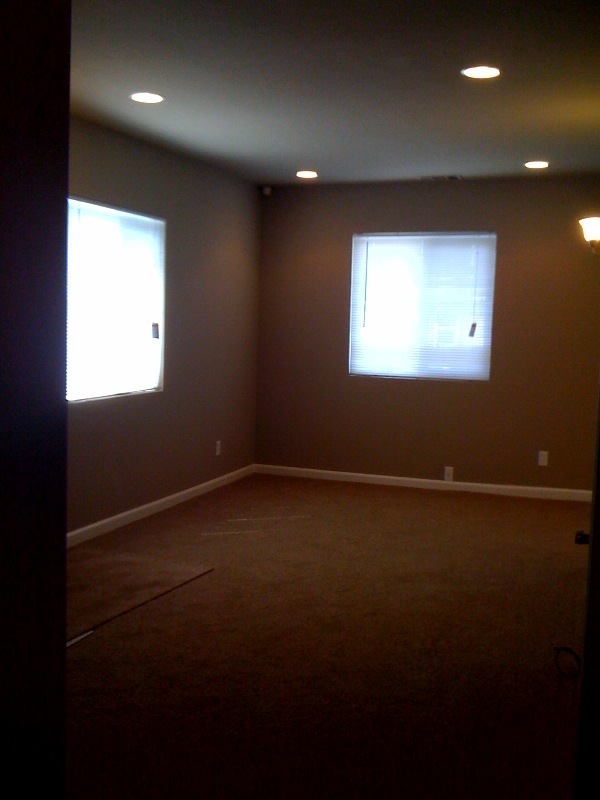 The re are new doors (including security doors), new trim, new carpet and tile flooring. 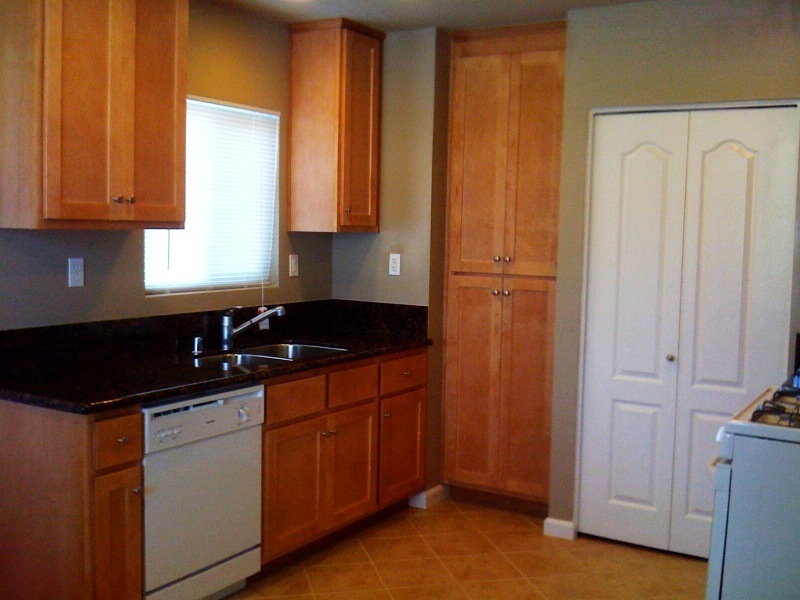 The kitchen and bathrooms have been renovated and upgraded. 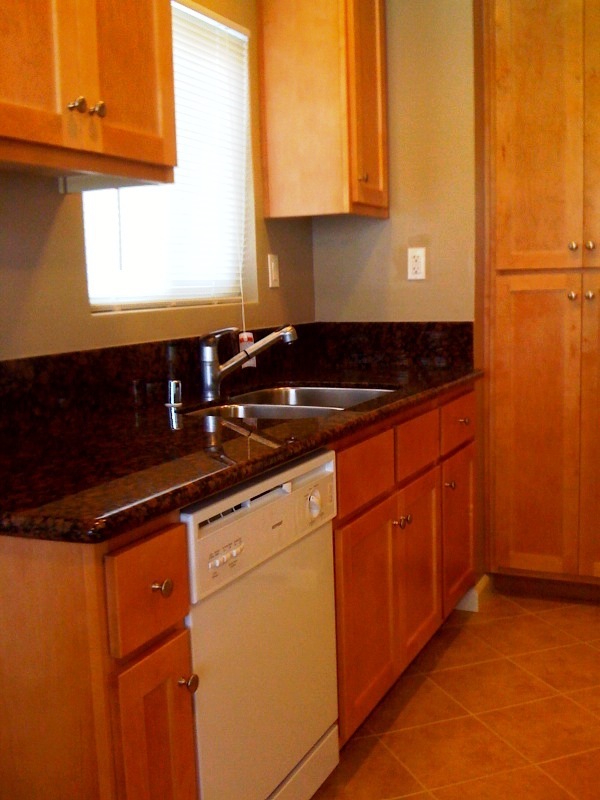 Check out the granite-slab counter tops and recessed lighting. Just to mention a few more of the many upgrades – New central heat and air units, new landscaping, and newly pour concrete driveway (these costs and really add up). You get all this for under $100,000. 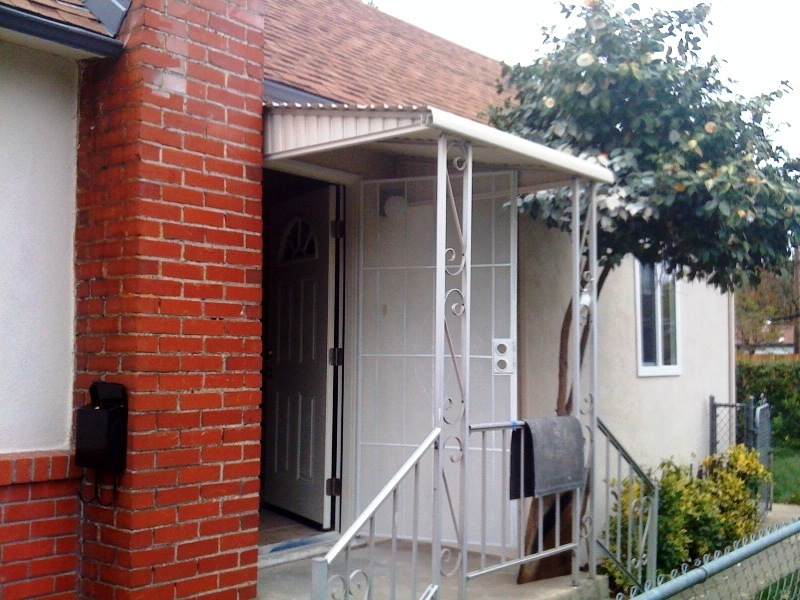 That’s only about $775.00 per month in housing payments, which is less than you’d pay to rent this house! We have more for sale like this. 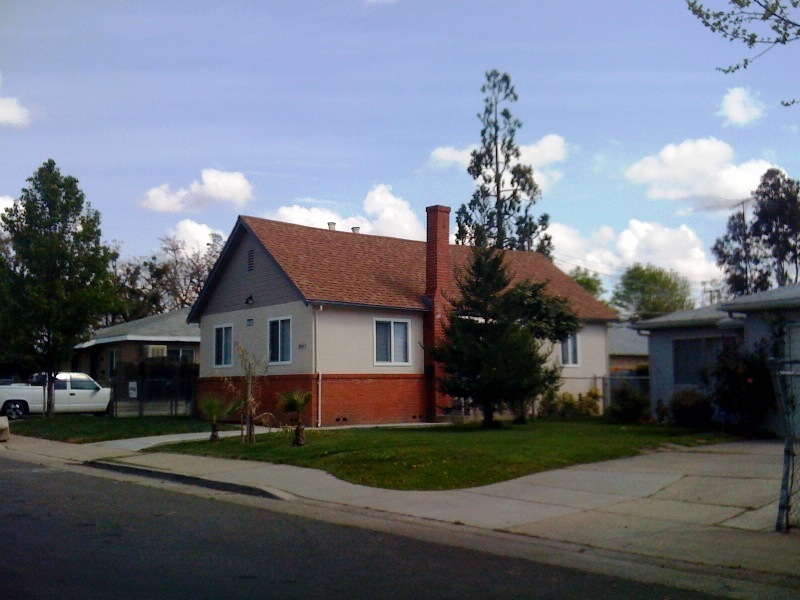 This entry was posted in Real Estate and tagged Buyer, buyers, First time home buyer, For Sale, Investing, investors, Local, Real Estate, Sacramento, South Sacramento. Bookmark the permalink.